by Kathy Kramer in 1970s, Really??? 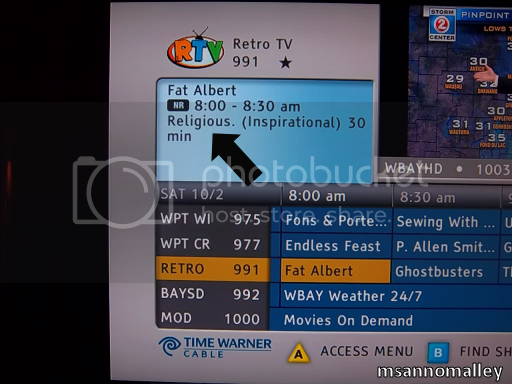 Tags: fail, fat albert, program guide fail. This week’s sermon given by Reverend Mush Mouth. by Kathy Kramer in Really?? ?, Weird Crap I Found... Tags: fail, psa, really? 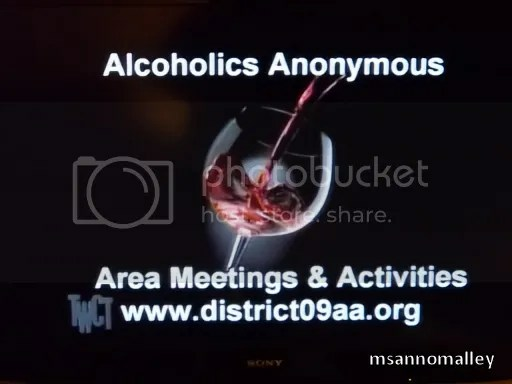 If you’re going to have PSA announcing your Alcoholics Anonymous meetings, it’s probably not a good idea to use pictures of booze that are meant to make you want to drink it.